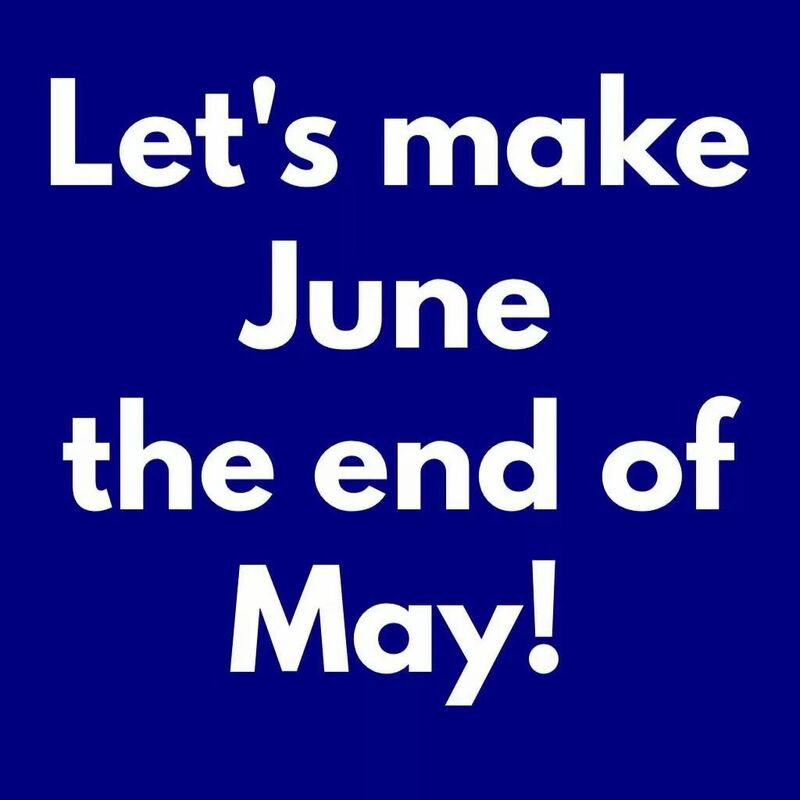 Planning to vote Tory? How will you justify your support for destroying the NHS? Here’s Dr Lauren Gavaghan explaining what the Conservative government has been doing – and the reasons for it. If you really want to vote Conservative after watching it, you’ll need to see a doctor! Everyone MUST see this everyone Must know the truth!! 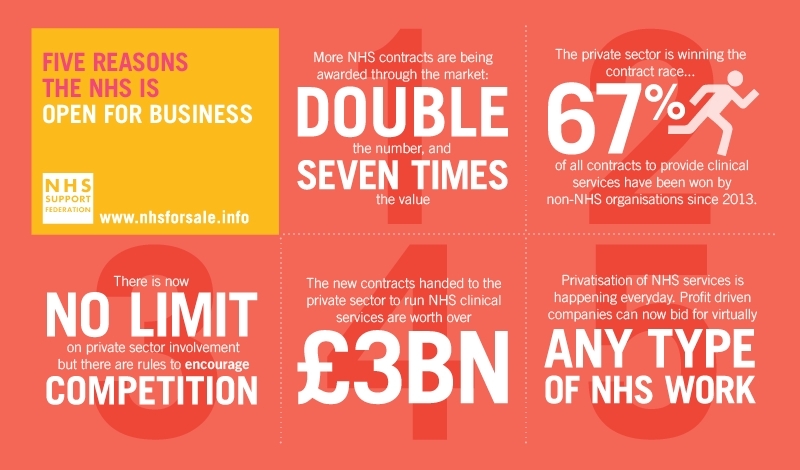 Not liking Jeremy Corbyn is not a good enough excuse for supporting the sale of your cheap and (under anybody but the Tories) efficient health system to private profit-rakers. People don’t have to vote Tory to get a Tory government. Too many don’t vote at all; that’s how the Tories get in! Also, in seats where Labour have a chance of winning the Greens should stand down as their votes could make all the difference. Believe it or not Mike I was talking to a distant relative yesterday who says he supports the Tories, but also supports the NHS. I tried to explain that the Tories are out to destroy the NHS and put health care out of reach to many millions of people. He didn’t believe what I was saying and accused me of spreading socialist propaganda (when he said the word socialist the emphasis was as if he were saying a dirty word). The conversation got heated, but I could say nothing to make him change his mind. What can you do with people who are so blind to the obvious and who think Tories are going to bother about them?